The Creamsource Bender is a bi-colour fixture, and the colour temperature can be smoothly adjusted from around 2700K to 6500K. 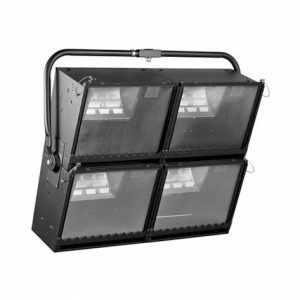 With 140 high power LEDs, it has similar output to a 575W HMI. 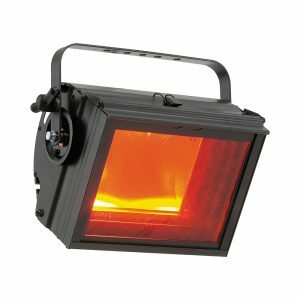 Categories: Film & TV Lighting, Flood & Cyc Lamps, LED Products. Tags: Creamsource, Doppio, film, Film_light, Film_lighting, LED_Film_light, LED_tuneable_white, LED_TV_lighting, LED_white_tunaeable, Outsight, tunaeable_white, tv, TV_and_film, TV_and_film_lighting, TV_light, TV_lighting.